The potential locations being investigated for the facility are located in the federal seat of Braddon and will create jobs and develop expertise for the region. Minister Pyne, who witnessed the signing, said this initiative further demonstrates the Turnbull government’s investment in shipbuilding capability and sustainment is a truly national enterprise. 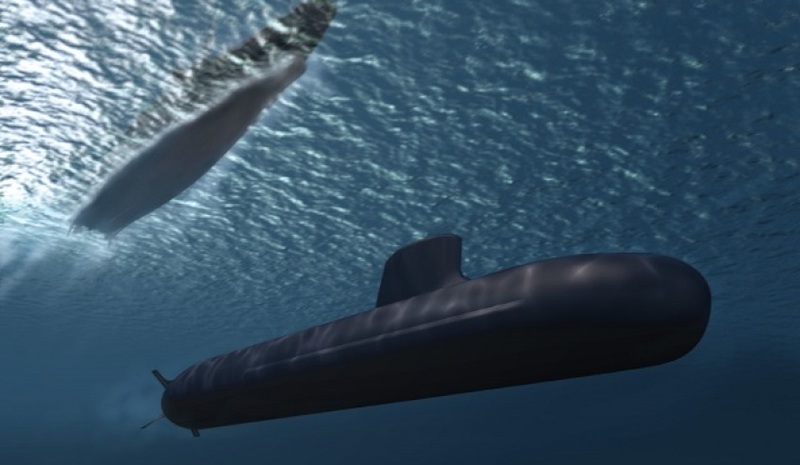 Sonar systems are the eyes and ears of the nation's submarines and ships and are key to giving them the edge they need. It is planned for Thales Australia to use Tasmania’s deep, cold and acoustically quiet lakes for the proposed acoustic testing capability could enable sonar systems, including those currently delivered by Thales to be tested to new levels of accuracy. “Contributions to Australia’s military capability from our defence industry come from all around the country and are not confined to our big cities. Congratulations to everyone involved in delivering this great opportunity for the region," Minister Pyne said.